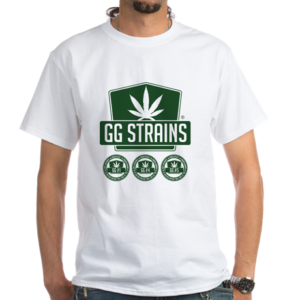 GG Strains LLC would like to make an announcement to authorized partners/cultivators. 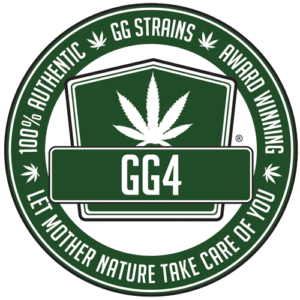 A transition period – GG Strains will be transition out of the trademarked name “Gorilla Glue” and “Gorilla” owned by Gorilla Glue Co., but we have asked for and won a transition period that allows us to use the words “formally known as” for one year. 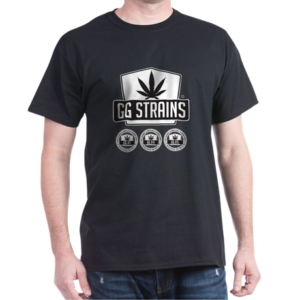 Protection order for our partners – Details below, but you have the same transition period. 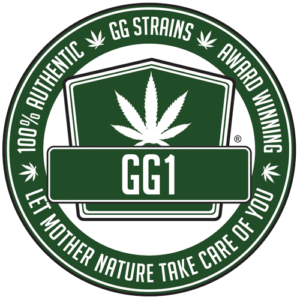 As of 9/19/2017 ONLY GG STRAINS and OUR AUTHORIZED PARTNERS have been granted permission to use “formally known as” ONLY UNTIL 9/19/2018. Packaging & Marketing Guidelines: GG Strains will send out amendments to your partnership agreements, this will out line the above as well the new marketing guidelines for our seals / logos etc that can be used by our authorized partners only. 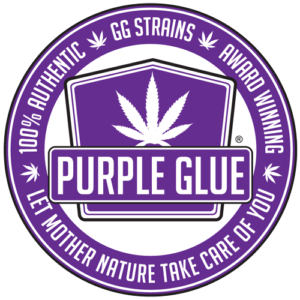 Order of Protection: We are also excited to announce the Gorilla Glue Company has agreed they will not pursue any legal actions against GG Strains LLC authorized partners/cultivators, As long as the rebranding terms are met. 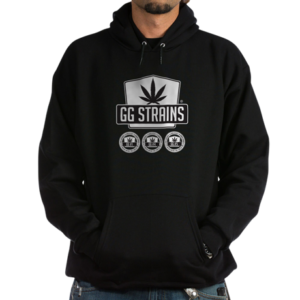 This will entitle our partners / cultivators an order of protection from the Gorilla Glue Company!!! 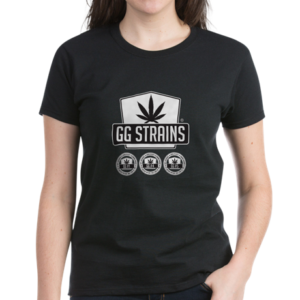 THIS is what we have been fighting so hard for!!! 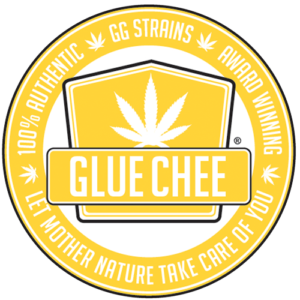 We will be giving a protective Letter from the gorilla glue company. 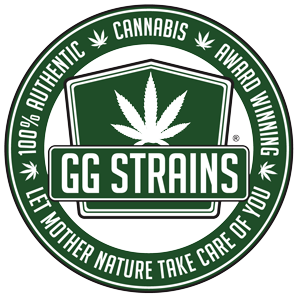 We understand you may have questions and with that we would like to setup a follow-up call with GG Strains, please email us to set up a time for us to answer any questions you may have.